What would you focus on if you were no longer weighed down by your unwanted responsibilities? If you want to add something meaningful to your life, like traveling to exotic places, composing beautiful music, or experiencing a new friendship in a foreign language, you will need to figure out how to eliminate other things from your daily routine. Your time and money are not infinite so if you want to add something important to your life, there is no way to avoid removing something else. Unfortunately, these types of eliminations are very difficult to implement as they require removing something from your life that is already there for a specific reason. To make room for your passions are you going to sleep less? Are you going to spend less time with your family? Are you going to expend less energy at work? These are hard and often unrealistic trade-offs to make. 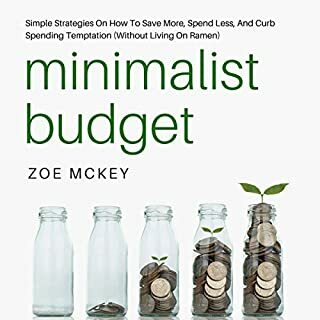 The Minimalist Mindset is a book about a realistic process you can use to make deliberate decisions about how to prioritize how you live your life. This book walks you through the habits you can implement to consistently make sustainable trade-offs so that you can prioritize your passions and retake your freedom. This book is fantastic for anyone looking to de-clutter their life. The author delivers strategies to live more, do what you want to do more and how to do it all with less. 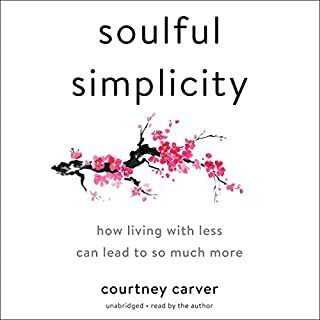 His stories of successful implementation of this 'less is more' strategy and candid disclosure of his personal struggles to get there are cleanly delivered in bite-size chunks. From a full life overhaul to a few minor adjustments and new habits, this book has something for everyone. For those looking for something more in-depth, he backs his strategies up with additional online resources. As a self help book junkie, not all of the ideas are new but the strategies to get there are clean, methodic and concisely delivered. A++, Mr. Dover. 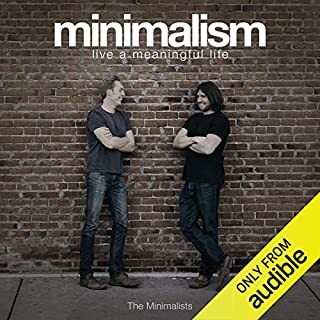 The Minimalist Mindset was a great listen. There were many, many tips and suggestions of ways to cut down, cut back and reduce your living, whether it be at the office or at home. One of my favorite things in the book was 'donation Sunday' or purging items no longer needed. For every one thing you purchase, get rid of two things. Also the part about books. I have so many physical books and magazines that I have a hard time letting go of. Sage advice in THIS audiobook. Recommended. Dave Fung's performance was great. He did a wonderful job expressing how this mindset works. An overall excellent and useful listen. 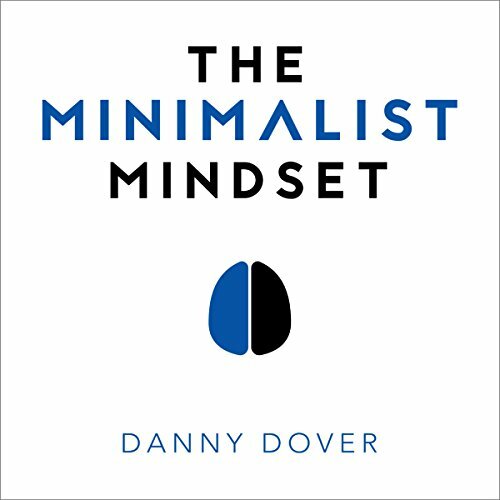 What Tim Ferriss' 4-Day Work Week is to business so to is Danny Dover's Minimalist Mindset to the rest of your life. 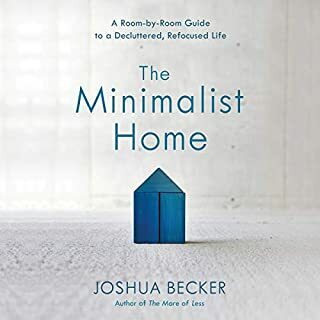 An excellent well organized book on structuring your life in this increasingly hectic world so you accomplish your goals and not get caught in the minutiae of little details. I can see using this as a guide whereby I constantly reread (or listen) to chapters for guidance. I thoroughly enjoyed this book. It has a lot of good advice on how to reduce your spending and cut back on things. It's a great book on how to declutter your life and stuff. The narrator did a great job. 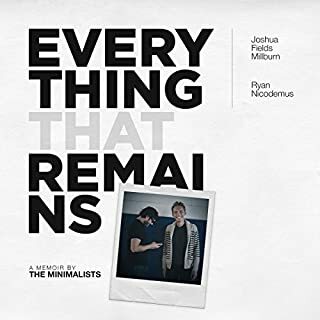 If you could sum up The Minimalist Mindset in three words, what would they be? What was one of the most memorable moments of The Minimalist Mindset? The chapter on Money was worth more than the price of the audiobook. I wish I would have listened to this earlier! 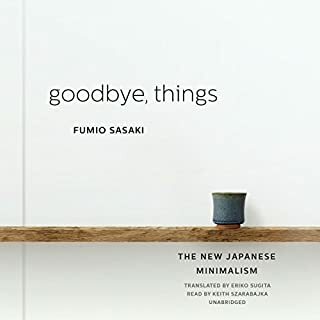 This is not just a book about minimalism, it is also a book about happiness and prioritization. The mindset around prioritization is the aspect of this book that will stay with me. I wish I would have listened to this book earlier in my life. I am already seeing a positive difference in my life having had listened to this. I really enjoyed it. I helped me notice the minimal aspects of my life that are crucial in shaping myself as my own masterpiece. Definitely will find myself going back to this book for s few more listens. If you have the opportunity to buy the physical copy of the book, I recommend it! When I learn 5 take home messages from an audible book then it is a great book for me. Fairly well written and narration was clear. Good work everybody. I enjoyed, and I am dope. I think others would enjoy too. This book simplfies and organizes the thoughts a lot of us have had. To say the information was new to me may not be as correct as saying I never REALLY thought about it clearly. Knowing that these skills are of value to others and having them clearly outlined is a definite plus in my mission to minimalize and travel.